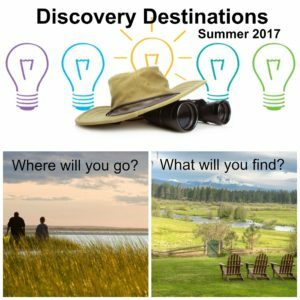 The Discovery Destinations program is providing Cache Valley kids plenty of opportunities to learn and grow this summer. Activities are sponsored by local businesses and encourage kids to be creative, get outside and have fun! The program includes activities for preschool, elementary and teenage kids. 1. Provide FUN, educational opportunities for kids to keep busy during the summer months. 2. 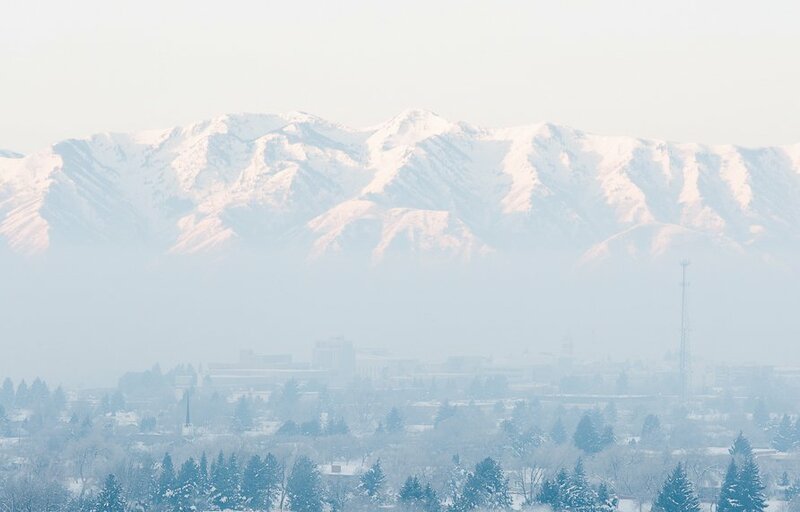 Help families discover family-friendly businesses and organizations in Cache Valley. 3. 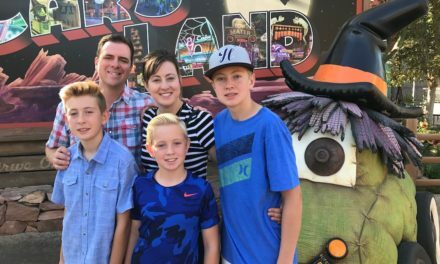 Help businesses reach out to and support families. Families can stop by Mindset Mastery Center (525 West 465 North, Suite 150, Providence) to register and pick up a Discovery Passport and packet. Registration is also available online at mydiscoverydestination.com. 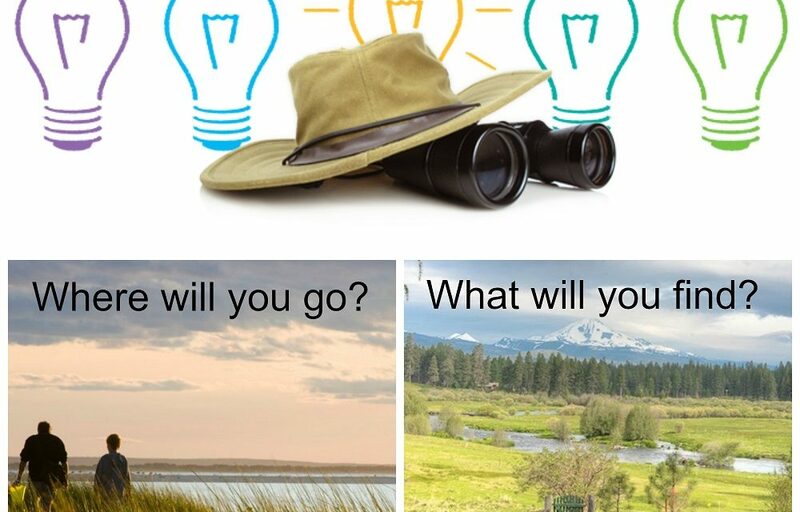 Beginning June 1, youth and families can complete a wide variety of adventures being sponsored by local businesses and organizations. Each adventure can be completed at your own pace. Adventures completed over the summer will earn points toward a final prize, along with a final scrapbook. There will also top prizes for kids who complete the most adventures. 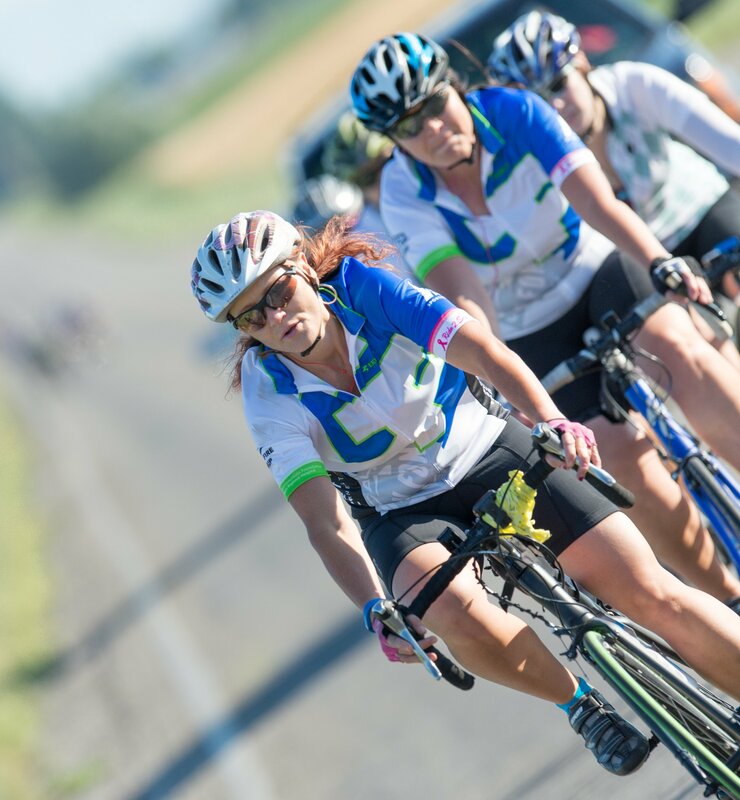 All participants will receive entries into a drawing for prizes, including a bike worth more than $200. 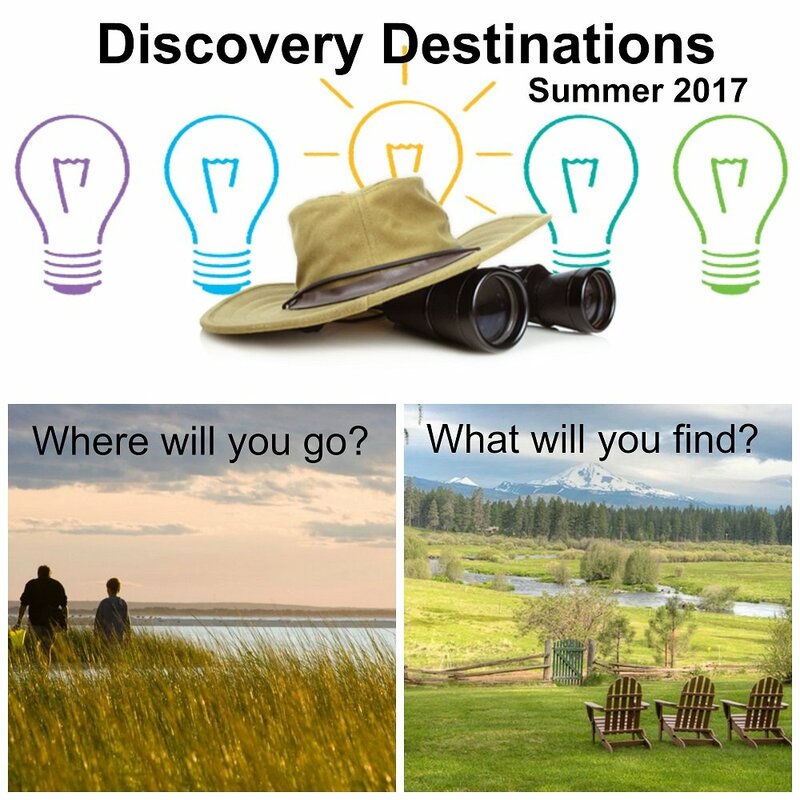 Visit mydiscoverydestination.com to learn more about the program, see what businesses are involved and see how you can get involved.